Top Most Teacher for Maths Aptitude GK and Law. IAS Exam/IIM Passed Teacher!! (11.) 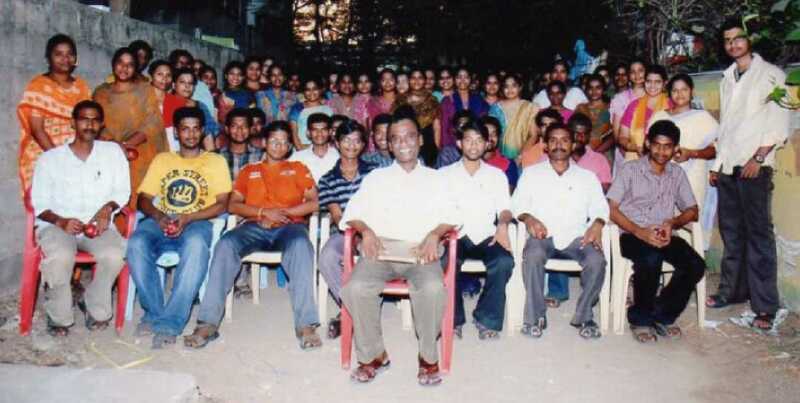 Alumnus Of IIM with 16 A+ for CP. (12.) Passed IAS Exam in Open Competition in 1980 and Appointed by President of India. (13. )Appointed as Asst. Commissioner for the only one post in the whole state in open competition by the Governor.(14. )All India Topper in CAIIB 15.) First Rank in B.L Entrance,B.Ed Entrance, LLM Entrance 16. )Several PhD are Taking Classes Here. TNPSC PCM Group-II Coaching Classes Started-CCSE Interview Posts 2018. www.tnpsc.gov.in.